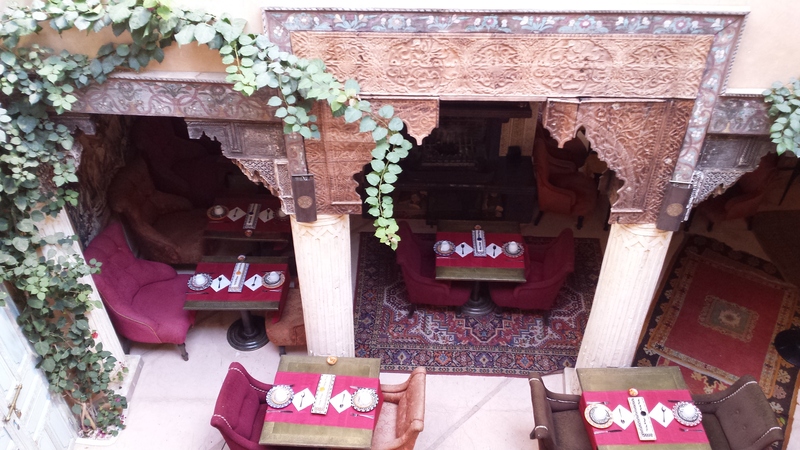 In search of some pre-Christmas relaxation and a girly retail therapy Eyes2market’s UK Communications Director opted for the wonderfully atmospheric Riad Armelle (small hotel) within Marrakesh’s medina. What an exciting five day trip it was. Stepping out on our first night we were escorted to a wonderful restaurant which served eight exquisite vegetables starters infused with spices, followed by the obligatory, but delicious lemon, chicken tagine, our guide then escorted us back through the deserted medina to our hotel, before riding off on his bike to collect the next set of diners. The next few days were a whirlwind of walking tours and adventures. No men travelling with you; be prepared to be pestered quite a lot. A firm no thank you to all the out of work young men offering to show you to the main square, or the closest museum usually works. Make sure you get lost in the souk, sights, sounds, colours and aromas that take your breath away make this the highlight of any trip to Marrakesh. If you stop to look at an item, be prepared to buy it! The food, almost everywhere we eat was good, and sometimes outstanding, best of all were the pastry shops. Make sure you include in your trip a visit to the Jardin Majorelle Exotic cactuses and couture in this garden formally owned by Yves Saint Laurent - jardinmajorelle.com. 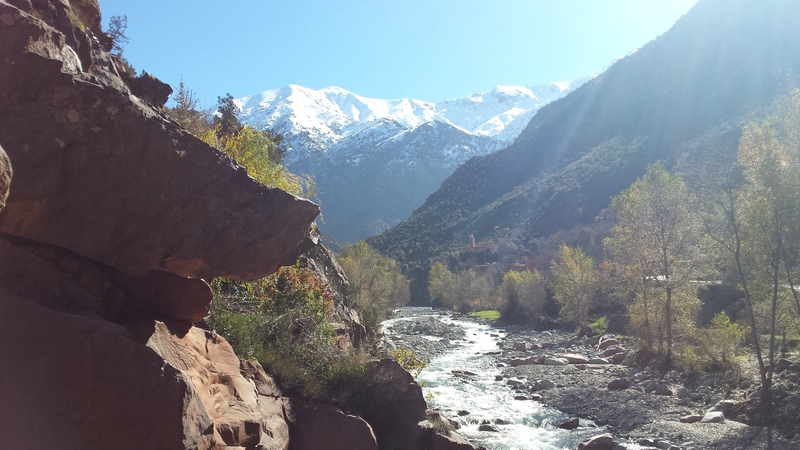 Always include a day trip to the Atlas Mountains. Just an hour’s drive from down town Marrakesh and yet a lifetime away. Quiet and serene the snow-capped peaks offer unparelled views. 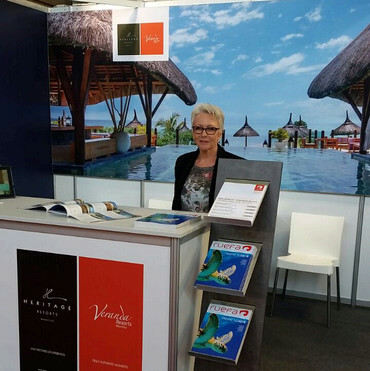 Veranda & Heritage Resorts participated in the Ferienmesse fair in Vienna. This year the CMT in Stuttgart reports a record visitor number and Tahiti Tourisme did not miss the chance to exhibit in Stuttgart from 17-25.01.2015 as well. CMT Stuttgart is one of the biggest tourism trade fairs in Germany.Together with the South Pacific specialist Lévasion Tours, The Islands of Tahiti were promoted by our colleague Taina. When she wears her traditional polynesian clothes and flowers, no one can just walk by. 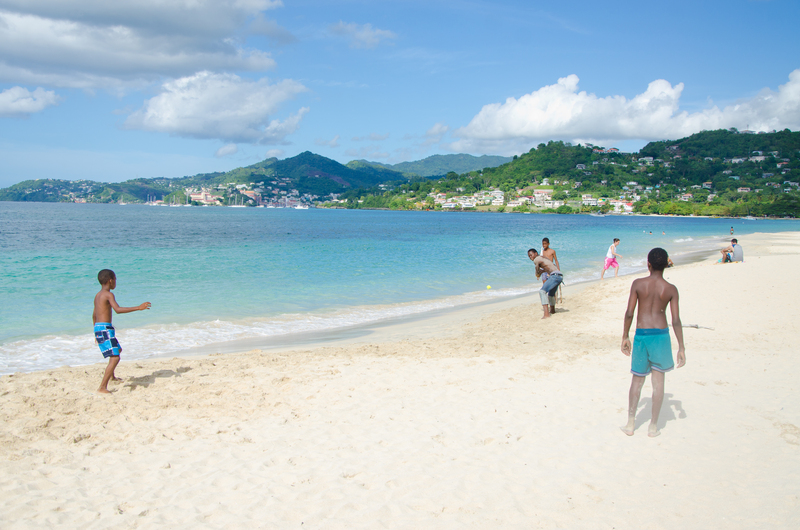 Taina showed the people the uniqueness of this destination and had very nice conversations that already led to bookings. Next time you can see Taina at ITB in Berlin in March.